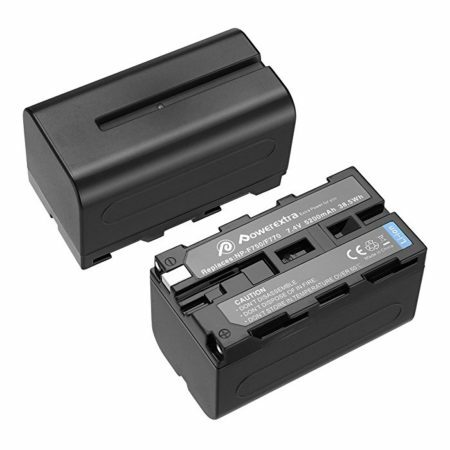 The 2-pack replacement batteries for Sony NP-F750 work with the same performance as the original battery. 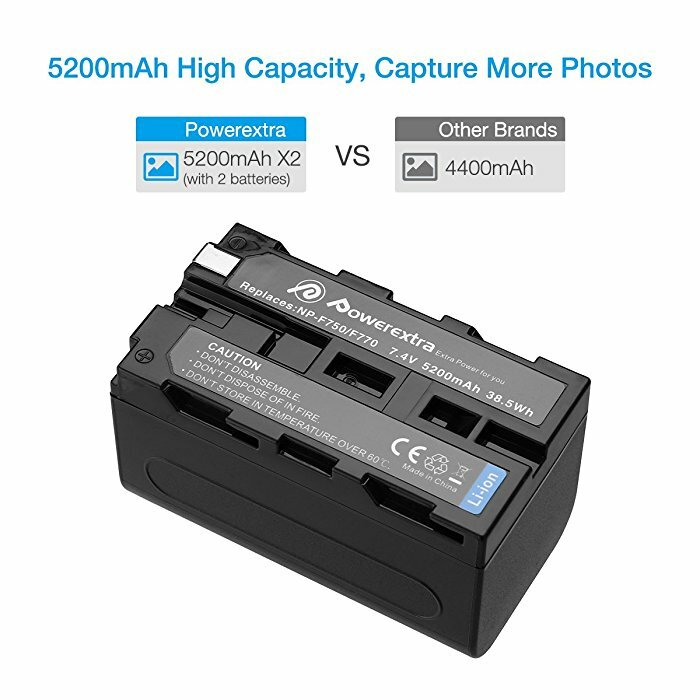 The Li-ion batteries are safer and more efficient compared to other battery types on the market. 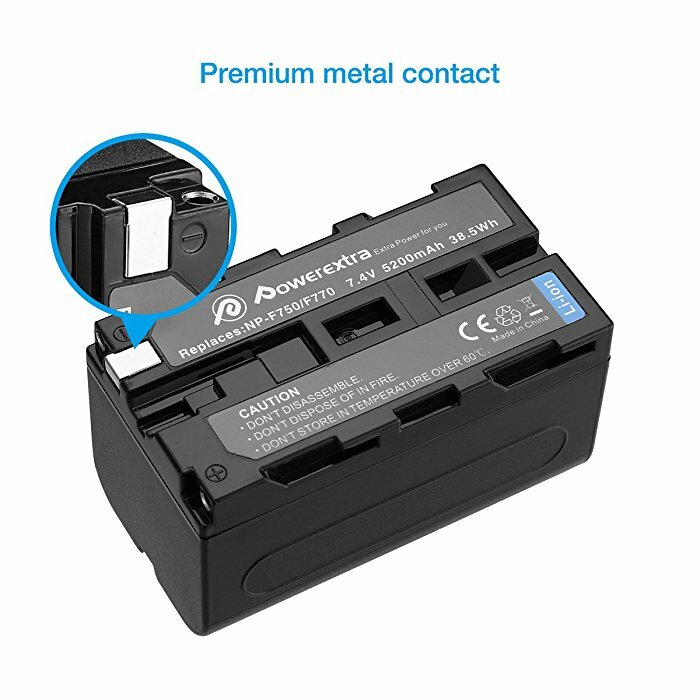 The safe replacement batteries can be conveniently recharged with no memory effect. 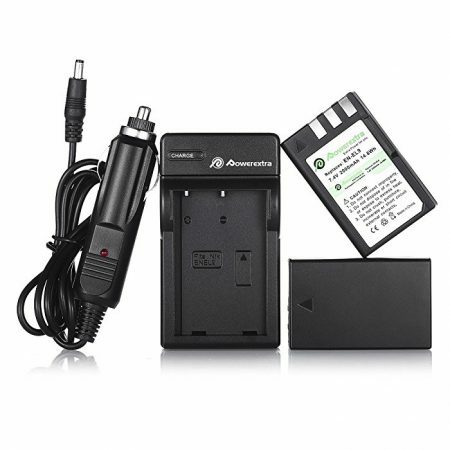 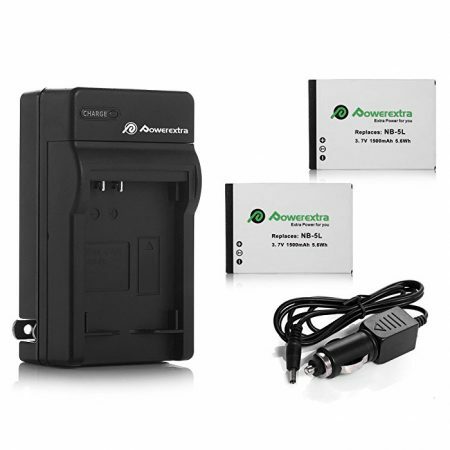 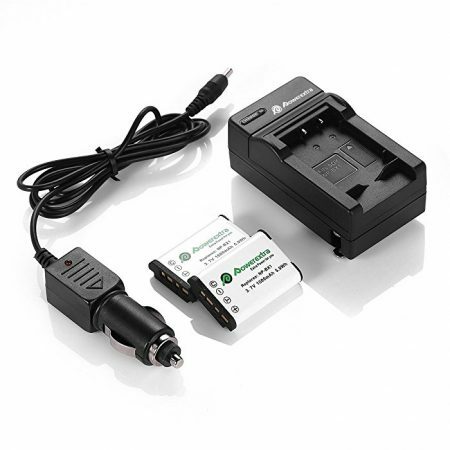 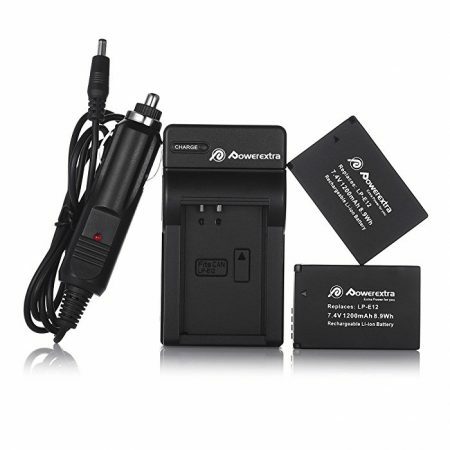 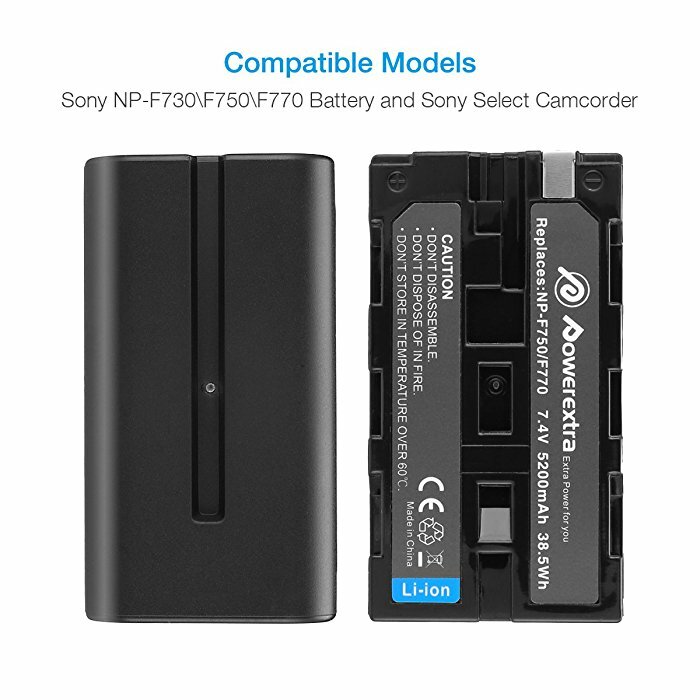 The 7.4V, 5200mAh high capacity batteries provide long lasting power for your Sony camera. 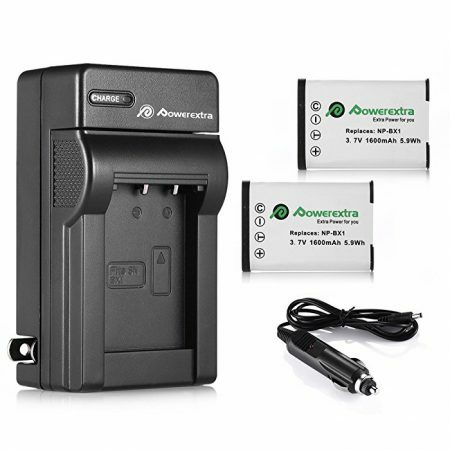 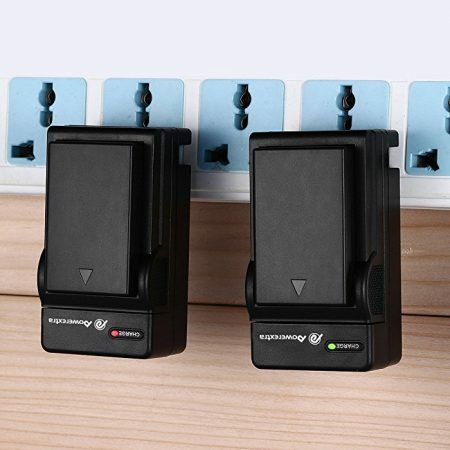 The batteries have long battery life and protection against over charge, over discharge, and short-circuit. 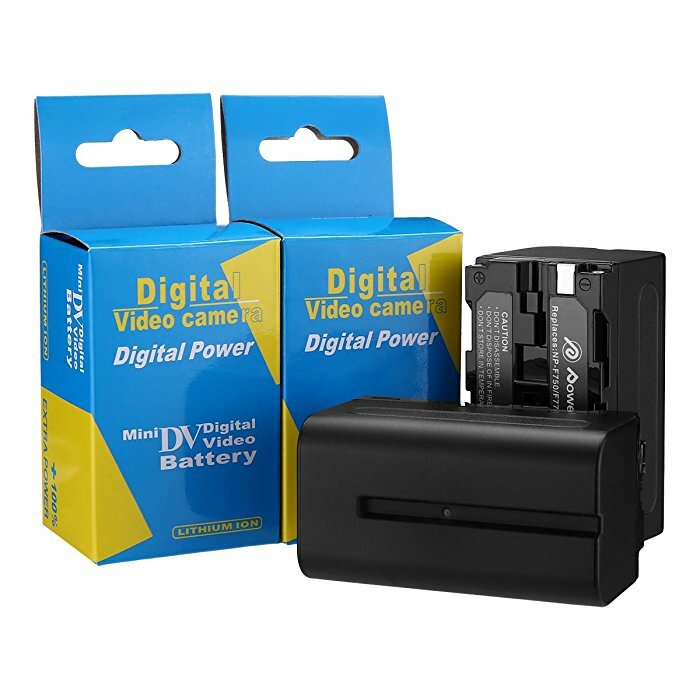 The 2-pack batteries are widely compatible with Sony NP-F730, NP-F750, NP-F760, NP-F770 Battery and Sony CCD-TRV215 CCD-TR917 CCD-TR315 HDR-FX1000 HDR-FX7 HVR-V1U HVR-Z7U HVR-Z5U Camcorders.